Priced at 1,944 yen ($17.84), Neko Atsume VR is a download game. It’s currently Japan-only. 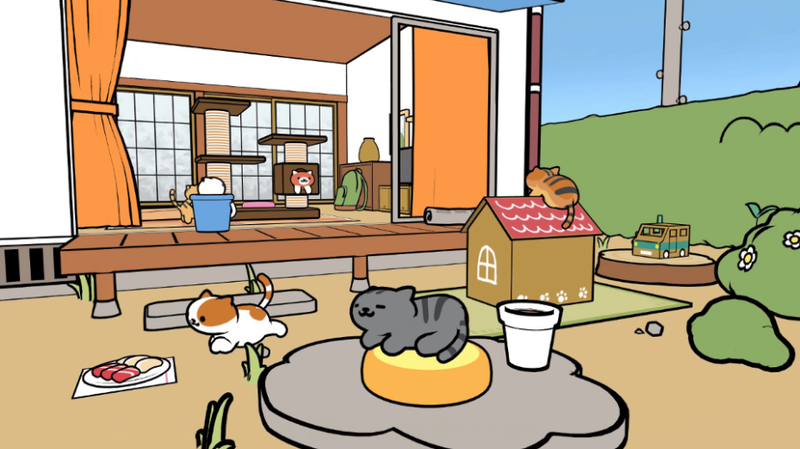 Remember, you don’t need PlayStation VR to enjoy Neko Atsume VR.